"For the most part...kind of awesome." I wish rents weren't rising so fast. Get in while you can! Dramatic changes have been taking place. 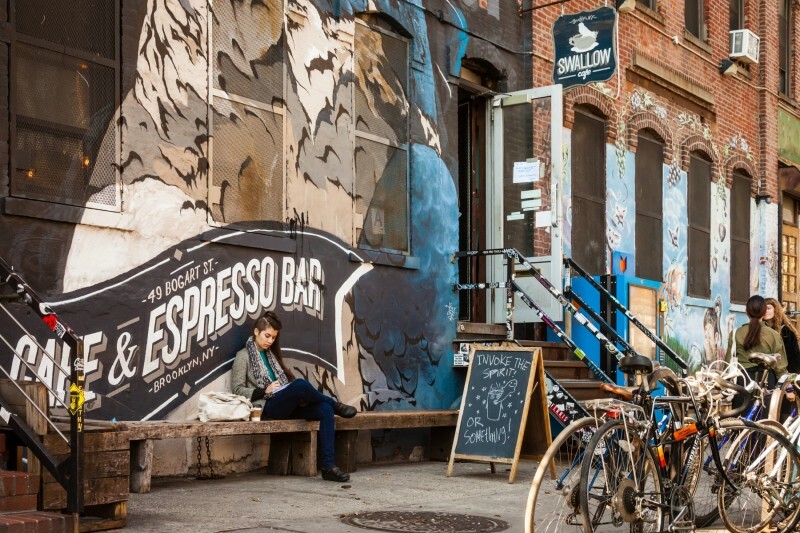 Some parts may be "up-and-coming" but some parts have 'surpassed' much of Williamsburg. Low cost of living. Tons of stuff to do (although you may have to look for it - much of it is not 'in-your-face) Great transportation options. Lots of hidden stuff to do, every day! Because Bushwick is slowly being gentrified by hipster kids who can't afford to live in Greenpoint and Williamsburg - likely because they work in the service industry and spend all their extra cash on Ray-Bans and angular haircuts, this means that there are cool bars and restaurants that cater to this crowd springing up all over the hood. 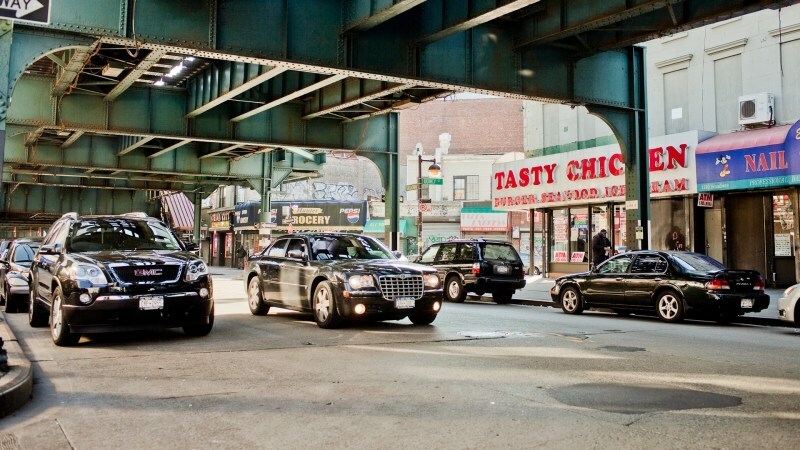 One spot known around BK for being awesome is Gotham City off Myrtle Ave. However, beware the rat population in this area late at night. As one can see, going out in Bushwick is not for the faint of heart. 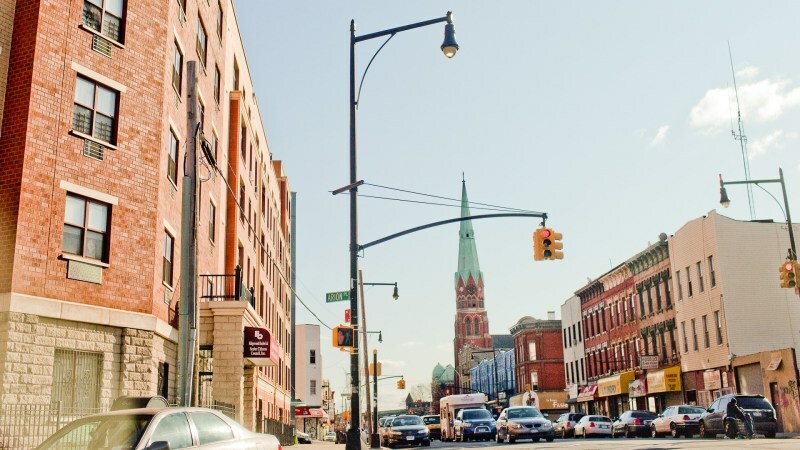 Besides providing shelter for much of the city's rat population, Bushwick is home to its share of crime (especially in the summer months, like most neighborhoods prone to such activity). 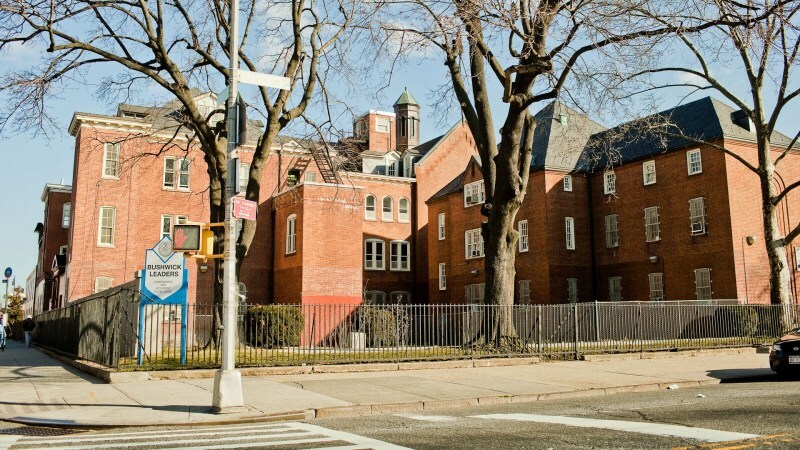 There are a few low-income housing projects peppering the neighborhood, and there are plenty in the neighboring Bed-Stuy, giving the area a low chance of ever truly being gentrified. Keep this in mind when your hipster cousin invites you to come live in the extra room in his Bushwick apartment and he tells you: "In five years this place is going to be the new Williamsburg!" 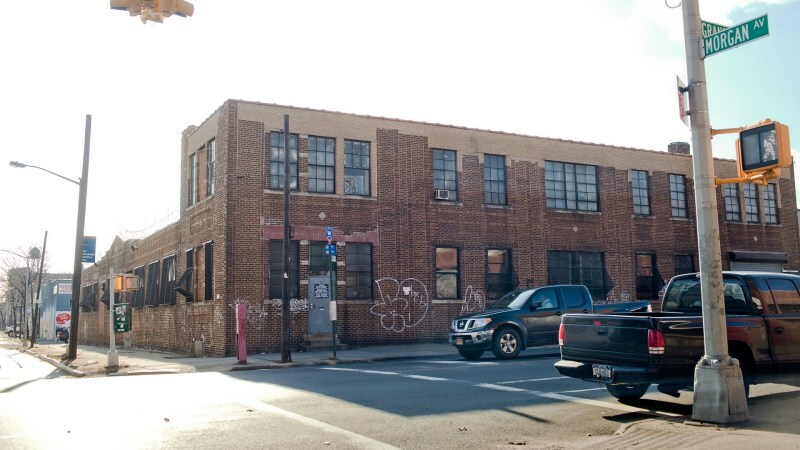 Of course there is always speculation as to which neighborhood will be the next big trend monster - and if you're looking to get into the bar business, it won't hurt to set up in the area of Bushwick that borders Williamsburg. 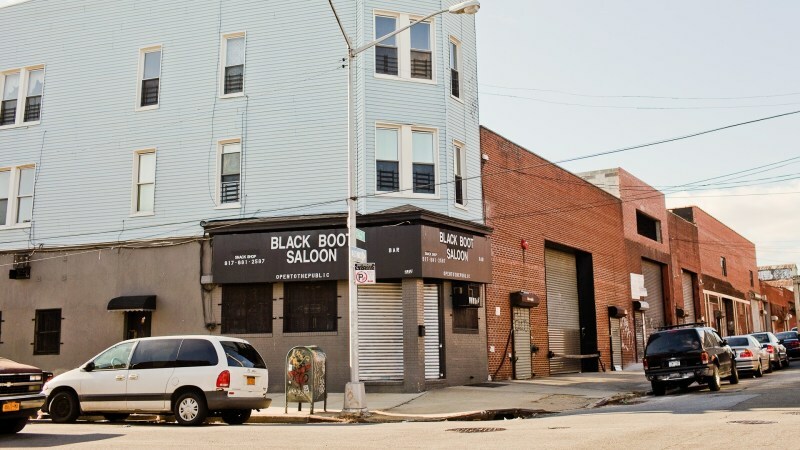 Already bars like Wreck Room and Kings County are doing pretty good business in the area. But I disagree that Bushwick has any real potential to drive out the low income natives and see condos rise from the ashes. Sorry, hipsters. 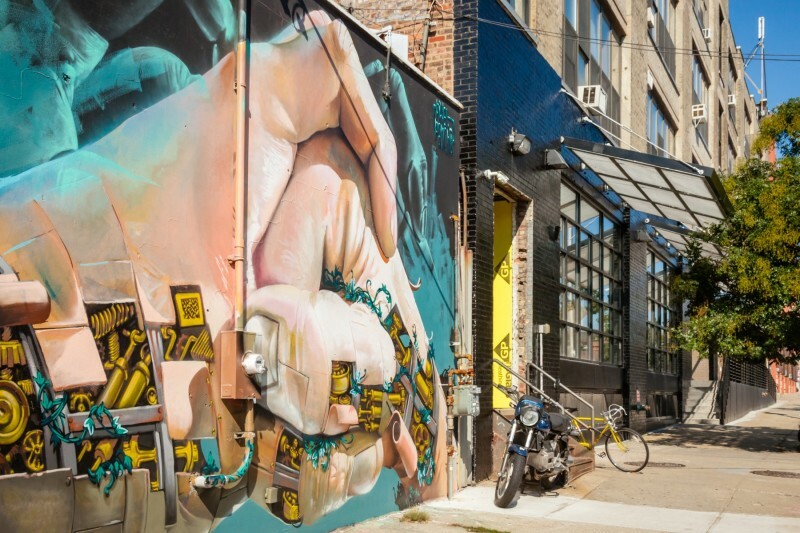 "A little crime, but the hipsters keep moving in"
I probably wouldn't recommend a trip to Bushwick for anyone who is visiting from out of town - it's not exactly picturesque or what a tourist would imagine when they think of Brooklyn. That being said, Bushwick is a pretty cool neighborhood if you don't mind living in close proximity to low income housing projects. People often tell me stories of having their cars broken into and of their neighbors being shot, but the former has never (knock on wood) happened to me and the latter seems to be happening much less than it apparently used to. 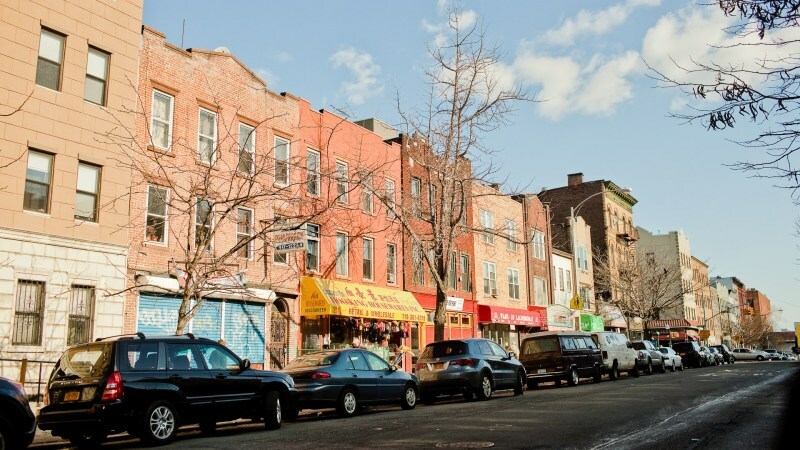 There are some good places to eat (Athom Cafe on the Bed Stuy side of Broadway and Northeast Kingdom come to mind) and some cool bars (my personal favorite being King's County on Seigel at Bogart), but Bushwick residents do a lot of walking as there is a bit of space between hot spots. That is of course unless they live in loftsville over on Bogart off the L train, where residents enjoy a 24 hour organic market, coffee shops, and close proximity to King's County and Wreck Room (another bar worth checking out). "Good and Bad -- Something to be Experienced"
The Good is a definite culture; real people and small businesses -- not a chain store in sight, and lots of good shopping and deals available... good, authentic food for great prices. 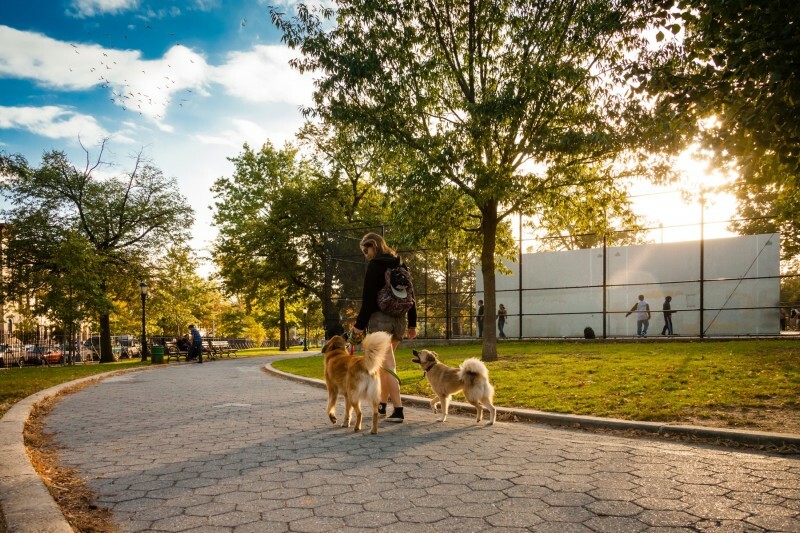 It's also a great spot for going into Manhattan -- only 20 minutes away by the L or the A -- and a hub of public transportation. Also gorgeous architecture. 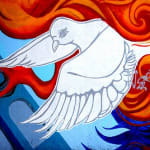 The Bad is despite al the talks of being up-and-coming, it is still pretty rough around the edges. 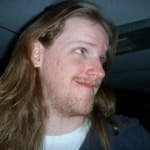 Depending on what area you live in, it can still be pretty rough -- I saw three fights within the course of four months of living there. Personally, I was only harassed once, but I've heard the horror stories. You always have to be on point, especially coming home late at night, after a few drinks. Overall, it's not all that it's talked up to be, IMO... but it's not awful. 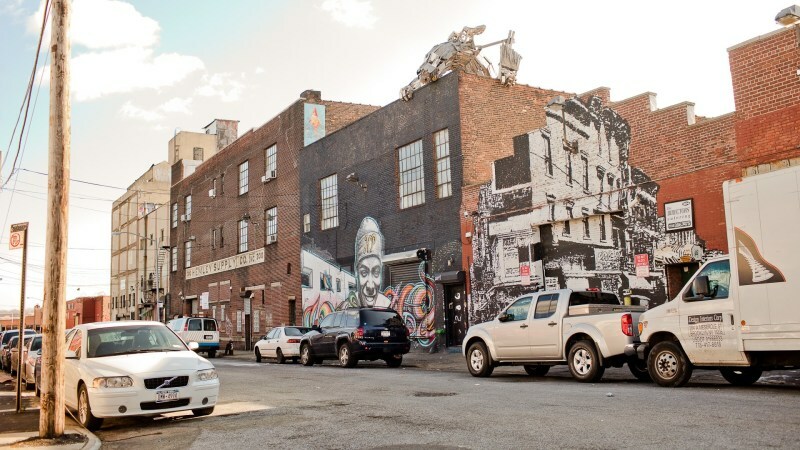 If you can afford Williamsburg or Prospect Park, I'd suggest those sections of Brooklyn first... if you're on a bit of a tighter budget, and are street savy, you should enjoy Bushwick. 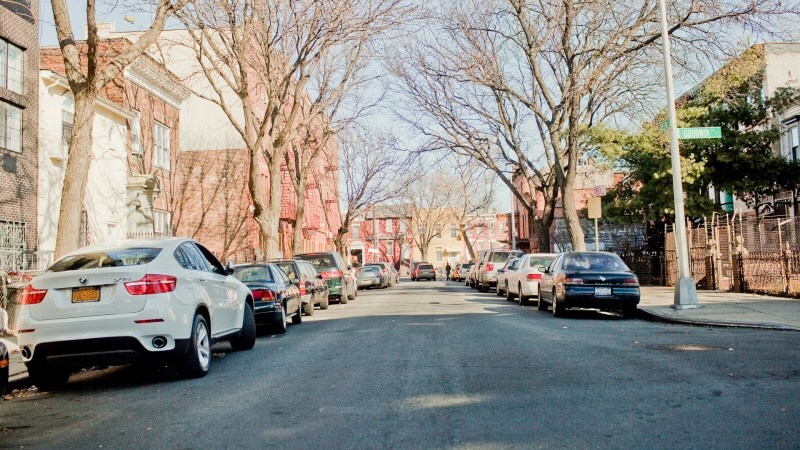 "Great transportation around this area"
Bushwick is located in northeastern Brooklyn just south of the Cemetery of the Evergreens. 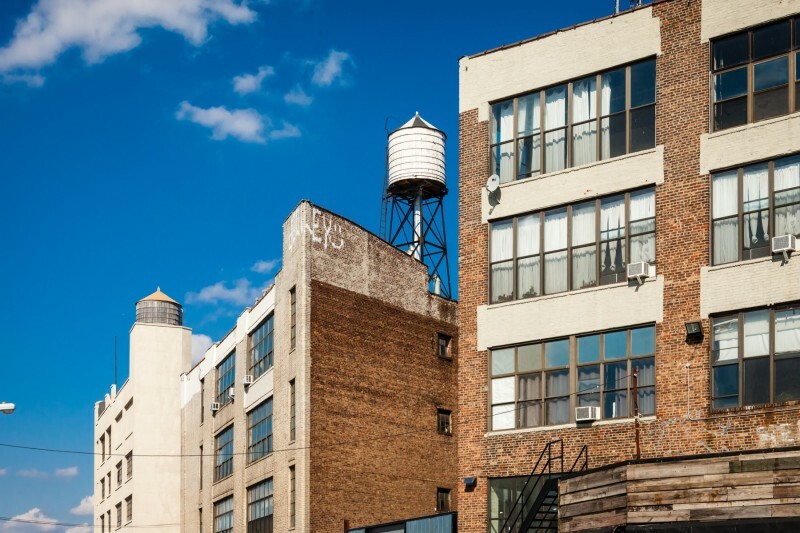 It is a residential area that has seen an influx of young resident artists moving into the plethora of converted warehouse lofts, brownstones, and other renovated buildings in the area. 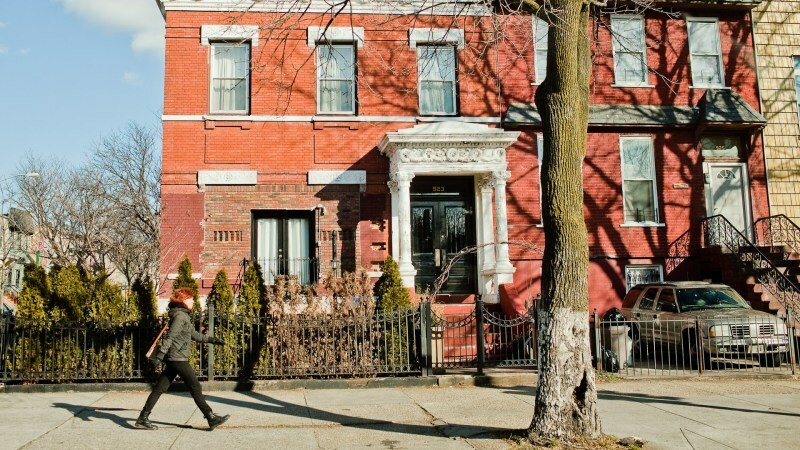 Over the past few years, property values have increased from the influx and gentrification. 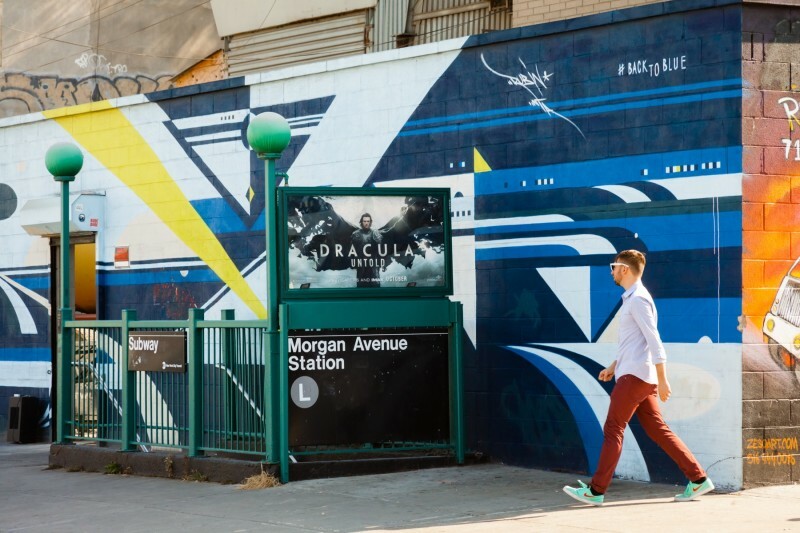 Subway, train access, and buses service the area of Bushwick. The J, L, M, and Z subway lines are all quite helpful in getting to and from Bushwick. Local buses make traveling to the market and shopping destinations a breeze. The Myrtle Avenue/Wyckoff Avenue bus and subway hub was recently renovated in 2007 and now provides a state of the art transportation center. 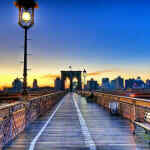 If you have a little adventure in your heart, cross over Flushing Avenue and take a stroll down Knickerbocker Avenue. Here you can take in the sights at Maria Hernandez Park or continue on through this shopping district. 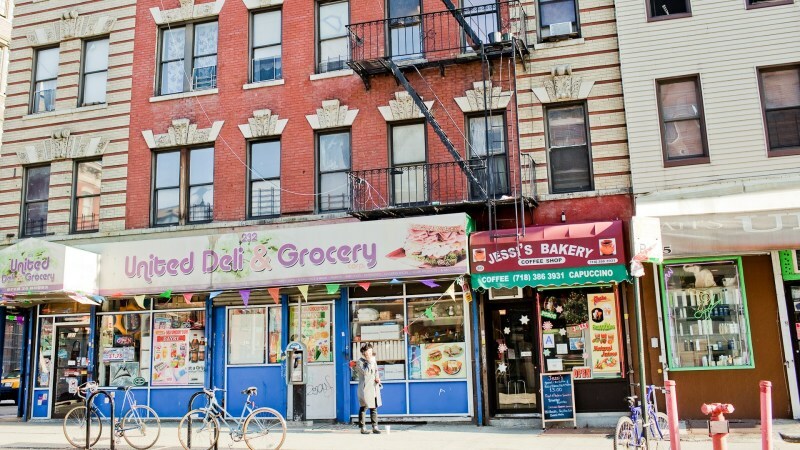 Fine shopping can be done all along Knickerbocker Avenue , where you will find higher-end clothing boutiques, appliance stores, and gourmet food shops. 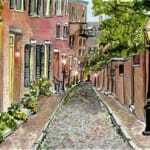 Once you travel away from the shopping district, you will find the housing stock improve dramatically. 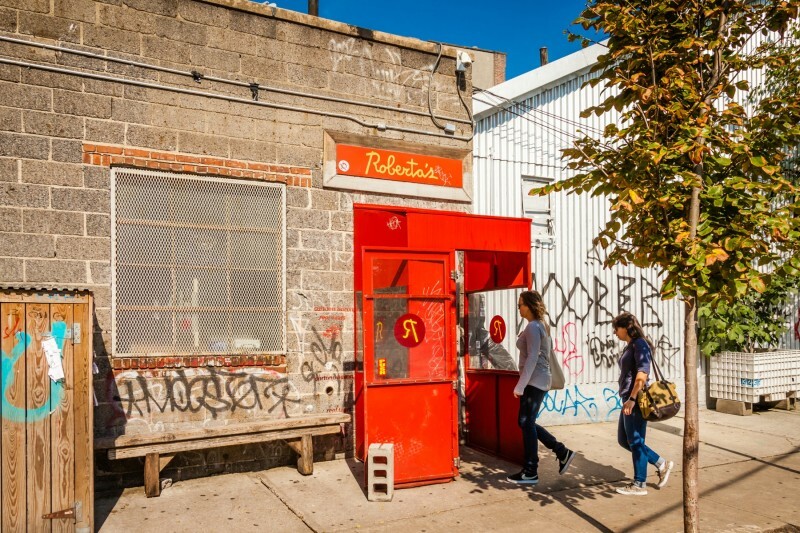 Bushwick’s neighborhood charm and character becomes like its adjacent partners Bed-Stuy and Brownsville.